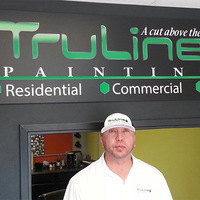 At TruLine Painting our love for painting drives who we are and what we do. Every day. We are a top-rated San Diego painting company with over 25 years of residential painting and commercial painting experience. Our motto “a cut above the rest” is derived from our customer-centric business practices that are designed to give you the 5-star experience that you deserve. A painting project can be one of the most significant decisions you’ll ever make. That’s why we treat every job with the same level of expertise and care that we’ve become known for. We specialize in: Interior home painting, exterior home painting, cabinet painting and refinishing, stucco repair, commercial painting, dry wall repair, wood staining and clear finishing, color-design consulting, and much more. Handpicking only the most skilled, trustworthy, and friendly painters in San Diego, our all-star crew have what it takes to produce an exceptional painting job every time – as you can see from all of our 5-star Yelp reviews! We have an A+ rating with the Better Business Bureau and are a top-rated business on Yelp, Angie’s List, and Home Advisor. 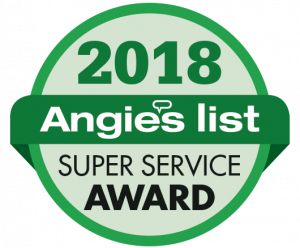 We are also the recipient of the 2017 and 2018 Angie’s List Super Service Award. We believe the proof should be in the painting and that’s why we invite you to look at our gallery of past projects and online reviews. Schedule your FREE estimate with us today and let us show you why we’re the top-rated San Diego Painting Contractor. 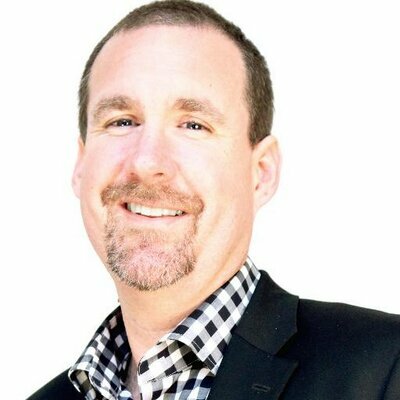 Curtis has been a successful Real Estate professional for more than a decade. As the son of a painter, he has been around painting his whole life. He has a Certified Commercial Investment Member (CCIM) designation from the CCIM Institute and has completed more than $250 mil USD in transactions. He is also President of Gabhart Investments, Inc. , a privately held investment firm that manages a syndication of private investors, specializing in acquiring and renovating single & mutli-family properties. Sergio has over 20 years of experience in interior and exterior painting, job estimation or residential and commercial structures, and custom finishing techniques. A real advocate for quality control, Sergio’s extensive understanding of products and techniques ensures the client’s satisfaction for each project.